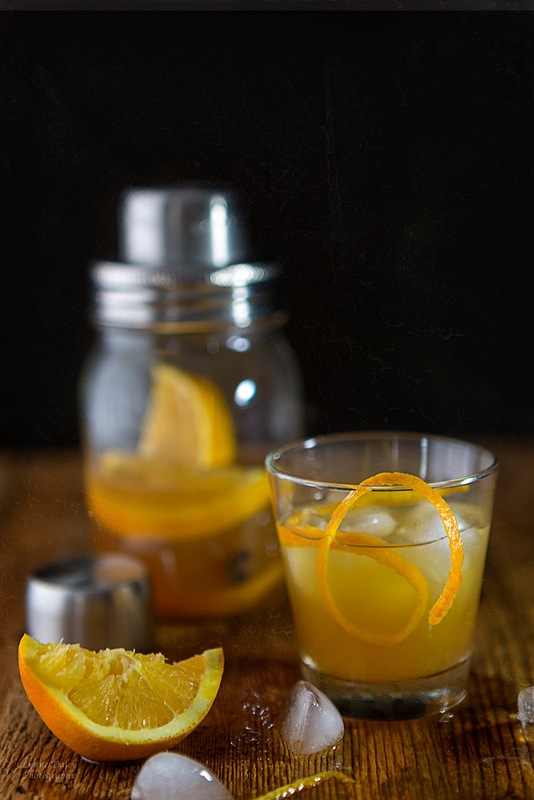 Before the winter solstice and the holidays are upon us, here is a simple cocktail with bourbon, apple cider syrup and fresh orange juice. A measure of lemon juice adds the just right amount of zing. By the fire, inside or outside, this drink is bound to be a hit. In a medium non-reactive saucepan, bring the apple cider and orange zest to boil over high heat. Boil until reduced to one cup. Strain and chill before using. 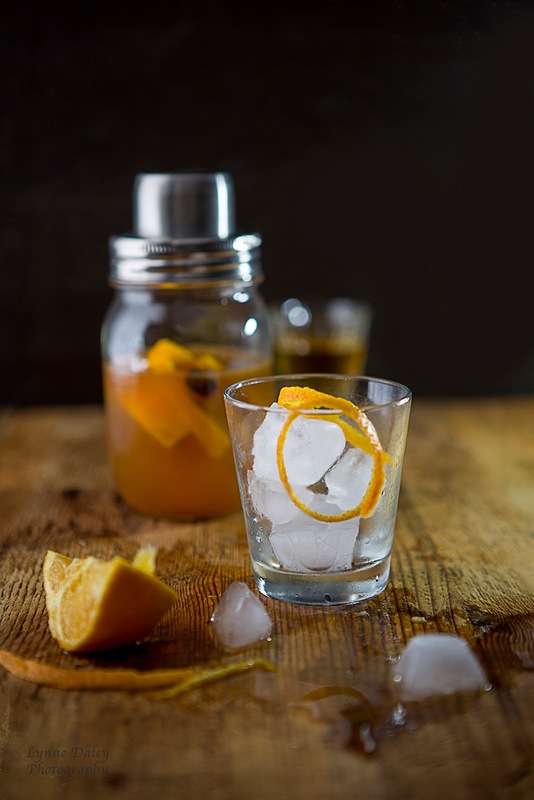 Add all ingredients to a shaker, except the orange zest. Add ice and shake for about 15 seconds. Strain the mixture over ice or strain and serve neat. Garnish with the strips of orange zest.